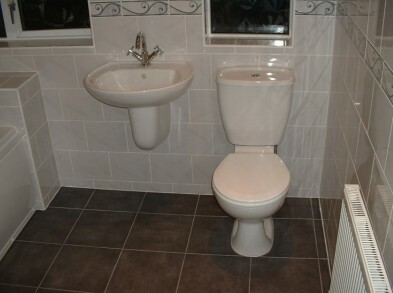 I am a bathroom and cloakroom specialist located in Fareham and offer bathroom and cloakroom installations in and around Fareham and surrounding areas of Hampshire. Enjoying dealing directly with my customers, I always try to fully understand their ideas before work commences so that their expectations are met when their bathroom or cloakroom installation is complete. 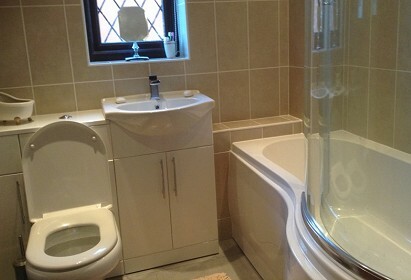 Established since 2003, I have 25 years experience in the trade and can manage all aspects of bathroom fitting - including any unexpected difficulties! Having completed many projects for past customers, I have built an excellent reputation for the quality of my work and reliability of service.